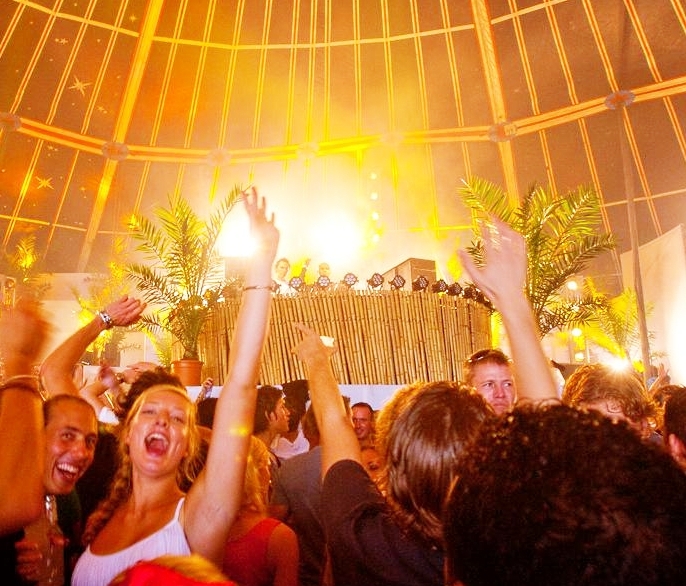 August in Amsterdam is full of interesting events and can be a great time to visit the city! Bike tours and Canal Boat cruises are still tourist favourites, together with day trips in and around Amsterdam. 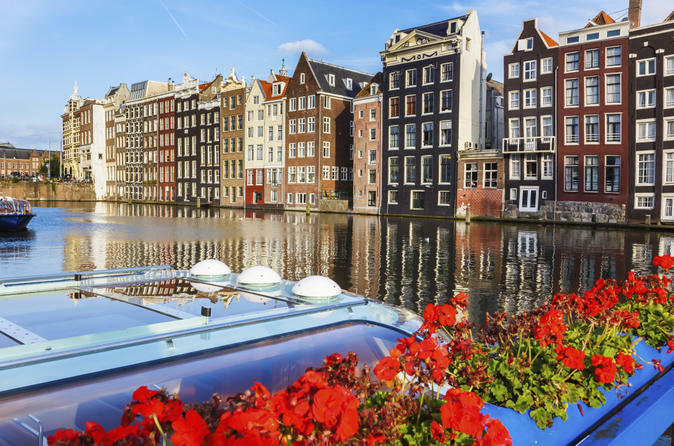 I'm sure you'll be interested in some of our August specials such as Amsterdam Coffee Shops Walking Tour and a great combo of Super Saver: Heineken Experience and Canals Pizza Cruise! 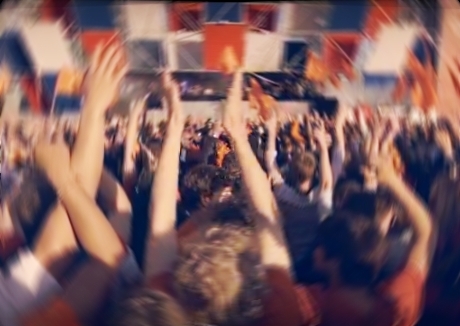 Loveland is a real thing every summer in Amsterdam with thousands of happy people, energetic music and all-night-long fun! This annual summer festival takes place on a lovely peninsula in Sloterpark, Amsterdam. Shows start in early summer and continue until October - so don't worry if you've missed an event! There will always be more at Loveland! With so many Amsterdam coffee chops to choose from, it is easy to get lost - unless you have a local guide who will take you to the most popular coffee shops in Amsterdam, and will tell you a lot of interesting things on your way! 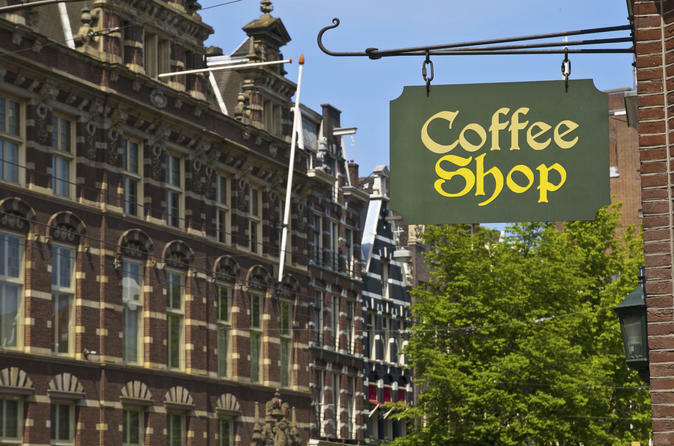 This recently added Amsterdam Coffee Shops Walking Tour takes about 2 hours of walking through the Red Lights District and Chinatown with stops at the best Amsterdam coffee shops, including the very first one! Other highlights of this walking tour include interesting trivia facts about marijuana, introduction to the pot etiquette and practical knowledge about cannabis, space cookies, and other substances. 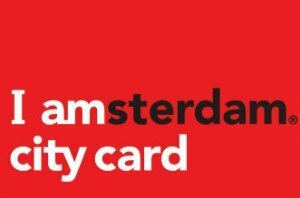 This full-day Amsterdam tour includes two authentic tourist experiences - Heineken Experience and a Canal Tour with Pizza! Spend a day drinking excellent Heineken beer while visiting a world-famous brewery museum (two free drinks included!). 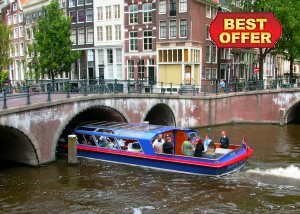 Later, enjoy an evening cruise through Amsterdam canals in a glass-topped boat, observing beautifully lit historical buildings. 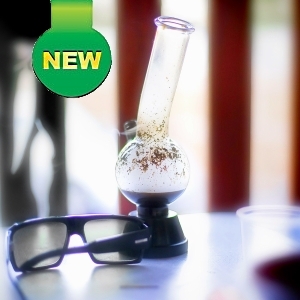 A light dinner with pizza, drinks and ice-cream will be served (included in the price). Visit unique medieval city Bruges in Belgium that is just a short trip away from Amsterdam on this full-day tour! 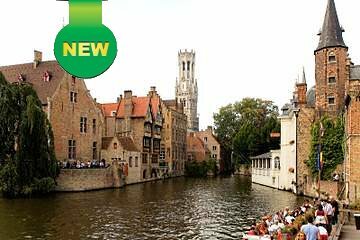 You will both walk the antique streets of Bruges with a professional guide, and also have a chance to browse waters of city canals on a sightseeing cruise. If you'd like to visit Bruges landmarks such as the Lace Centre Museum or stop by some of the chocolate shops, you'll have free time to explore the city on your own. Dear visitors, please check our navigation menus to see more canal cruises and tours available in Amsterdam in August. Also, don't forget to read some tourist information about city transport and things to know. And most of all - enjoy your time in Amsterdam! To make sure you don't miss our updates, you can follow Amsterdam-2-Go by clicking on one of our social media buttons!